There's nothing more refreshing than a cold glass full of crushed ice and mint-infused bourbon. It's easy to make and takes much less time to infuse in your sous vide. 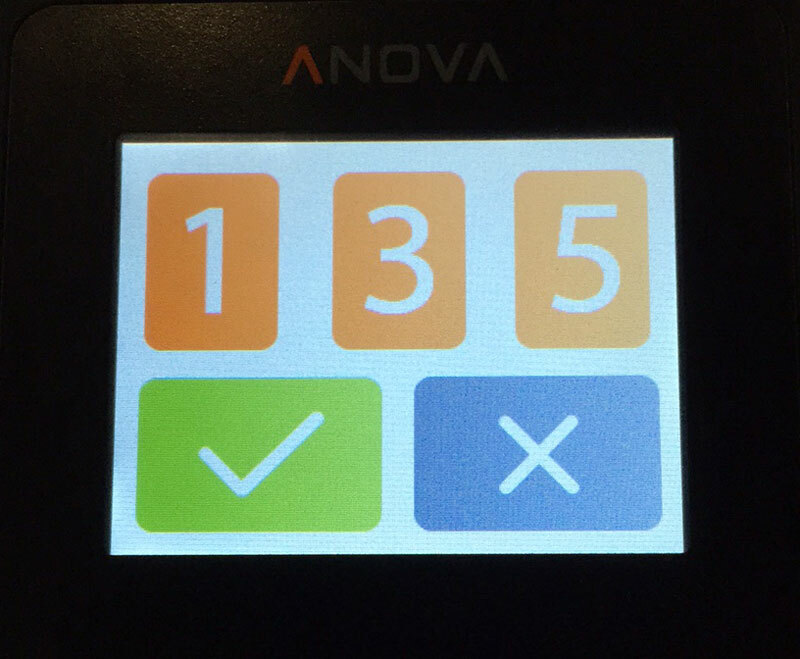 Set the Anova Sous Vide Precision Cooker to 135ºF (57ºC). 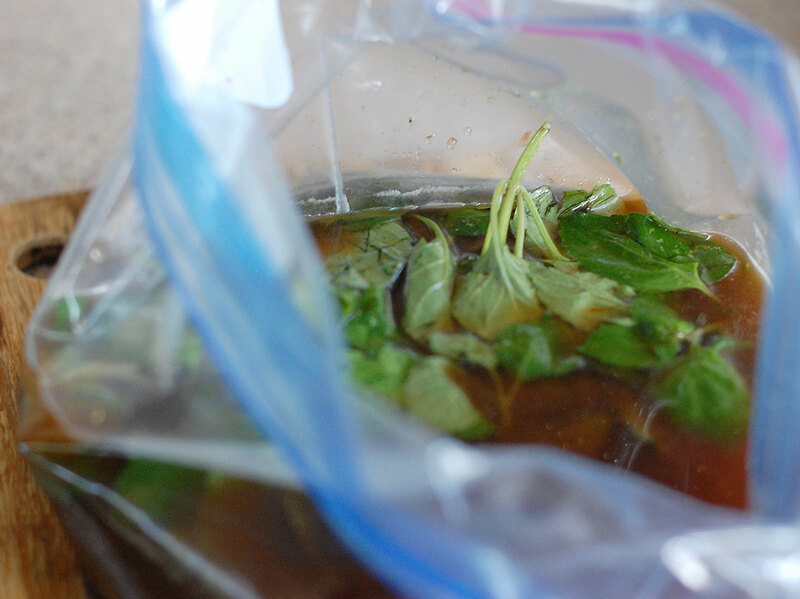 Add the water, bourbon, coconut sugar, and mint to a plastic zip-seal bag and close. Put the bag into the sous vide and cook 1 1/2 hours.